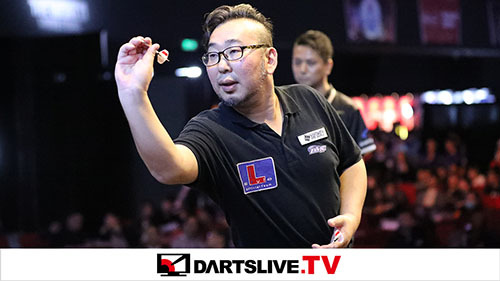 Friend feature is added in DARTSLIVE App! 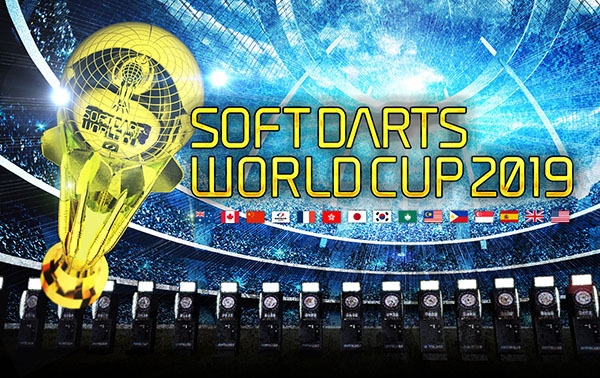 SOFT DARTS WORLD CUP 2019 Website Launched! 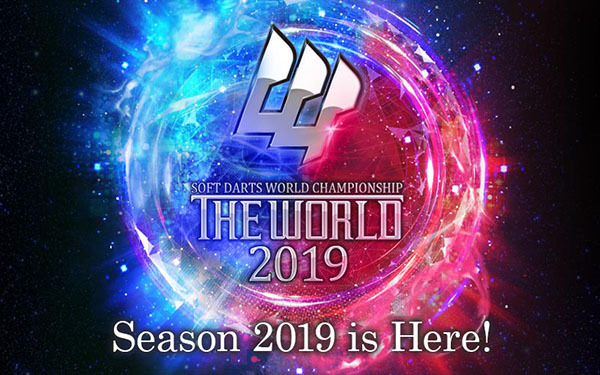 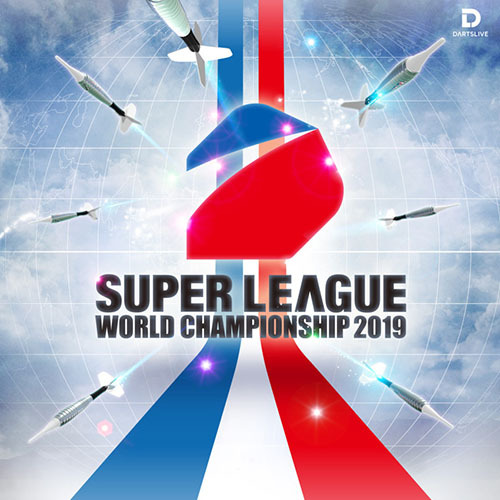 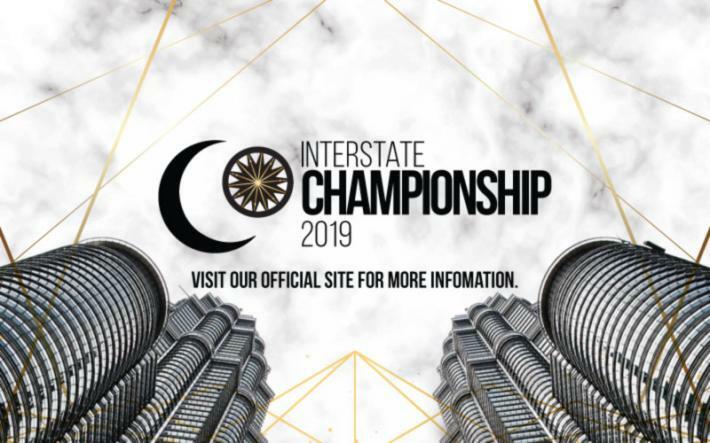 THE WORLD 2019 Season is HERE! 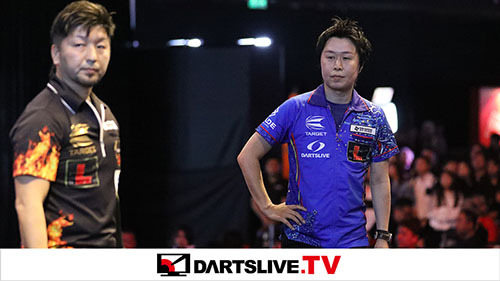 2/15～2/24 Aim to be Top of MAHJONG LIVE!